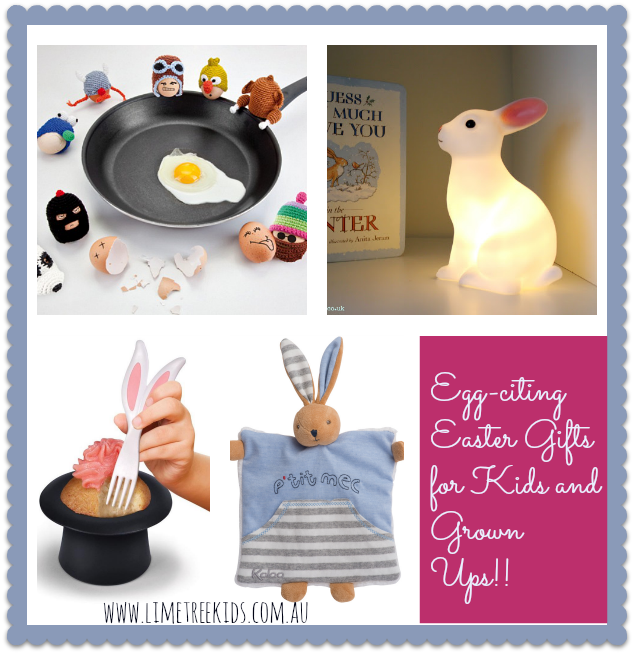 Excellent Easter Gift Ideas: Our Top Picks for Kids and Parents! Every baby needs a DouDou!! This adorable snuggly little denim bunny can be the perfect gift from an Easter bunny for your little one!! What better gift on Easter than a collection of the snuggliest, sweetest, fluffiest bunnies?! These adorable Jellycat bunnies with long floppy ears and cute expressions will be soft toys that’ll soothe and snuggle with your little ones for “ears” to come! Thinking of serving up cupcakes this Easter? Serve them in this fun Neat Eats top-hat style cupcake molds complete with bunny ears forks! What fun and so easy too!! What’s Easter with Easter eggs? Give Easter eggs a fun and funky twist this year with these cute egg warmer. Hand crocheted and in 7 quirky and cute designs, the kids and grown ups alike will have tons of fun hunting for their eggs. Let the Easter bunny stay for the year with this darling night light that’ll give a warm glow during the night and delight your little one with its cute looks during the day. Want more Easter gift ideas? 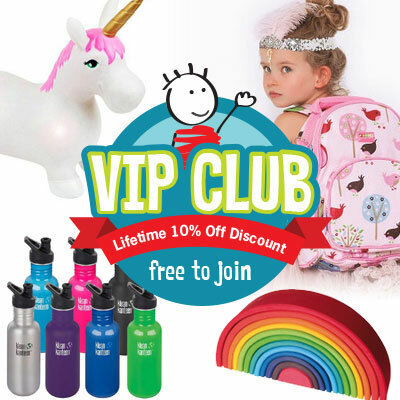 Click here to get some more stylish, unique and fun picks! !